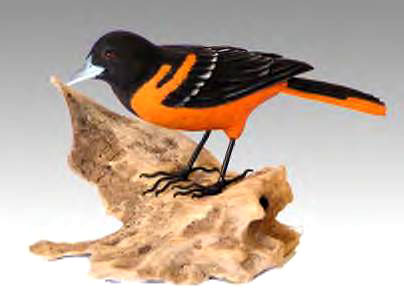 FCAG member Dwain Adams exhibited his bird carvings at the Franklin County Public Library through the month of October 2012 as part of an ongoing monthly series of local artists. Click on the Art Buzz box above for more info. More of his work is available at the Artisan Depot in Cowan, Tennessee.